In the world of mid to high efficiency furnaces of 80% to 90% and higher, you'll find electronic ignition systems and not the standing gas pilot light of old. Electronic ignitions systems are typically designed one of two ways, as either a furnace intermittent pilot (IP) or as a hot surface igniter (HSI). Let's take a quick overview of these two electronic ignition systems. 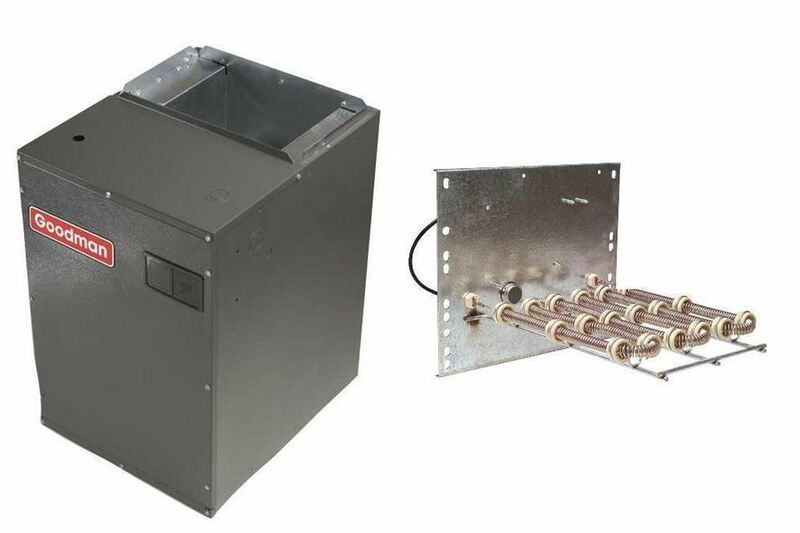 The furnace intermittent pilot ignition system is most commonly found on induced draft furnaces. The pilot ignites with a high voltage spark only when the thermostat calls for heat. Once the intermittent pilot (IP) is lit and the main burner senses the pilot flame (flame sensing rod), the main burner will ignite. The furnace gas valve for this type of furnace is identifiable with its solenoid designations PV PV/MV MV (MV (main valve) PV (pilot valve) and PV/MV common). Today the most commonly used electronic ignition system is the hot surface igniter (HSI). Why? Because they are fairly reliable and inexpensive. The electronic controls they require are also less expensive. All the HSI requires is a flame sensor to detect the igniter glow and open the main burner valve. The hot surface igniter works like a light bulb filament, except here, we want the heat from the element, not the light. The hot surface igniter is usually made from a material like silicon carbide or nitride and as electricity passes through the igniter, it will glow red hot. Under normal conditions the igniter should last for 3-5 years. However, it will eventually crack and need to be replaced, quicker if the oils from your skin get on the element by improper handling. These hot surface igniters are between $25 to $50 depending upon the model of furnace you have. I strongly recommend you keep a spare on hand. Just like a light bulb, the filament does not last forever and these igniters fail. As Murphy's Law will have it, the igniter will fail when it is at night or on a weekend and you can't easily get a spare.